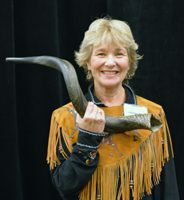 Founder of Raven Rock Ranch, Sandy holds her Masters degree in Counseling Psychology from Northwest University and is H.E.A.L. Certified. 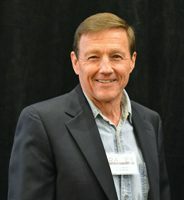 Co-founder and husband to Sandy, Tim brings a wealth of business experience to Raven Rock Ranch. 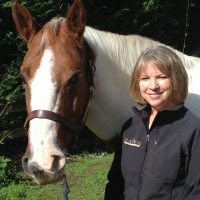 Judy brings her professional bookkeeping and accounting skills to support Raven Rock Ranch as Treasurer. 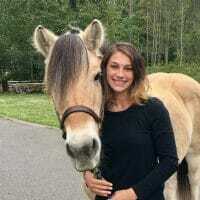 Katrina has over 10 years experience working with children with special needs and has had a love for horses all her life. 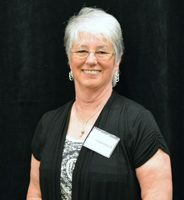 Betty brings a tremendous heart for God and prayer to support and help direct Raven Rock Ranch. 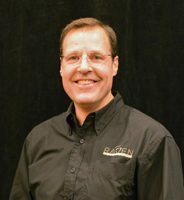 Steve brings a wealth of knowledge in the business and non-profit industry to guide and direct Raven Rock Ranch. 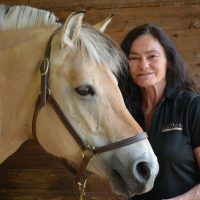 Julie came to Raven Rock Ranch in April 2013 as a volunteer instructor with extensive horse experience.